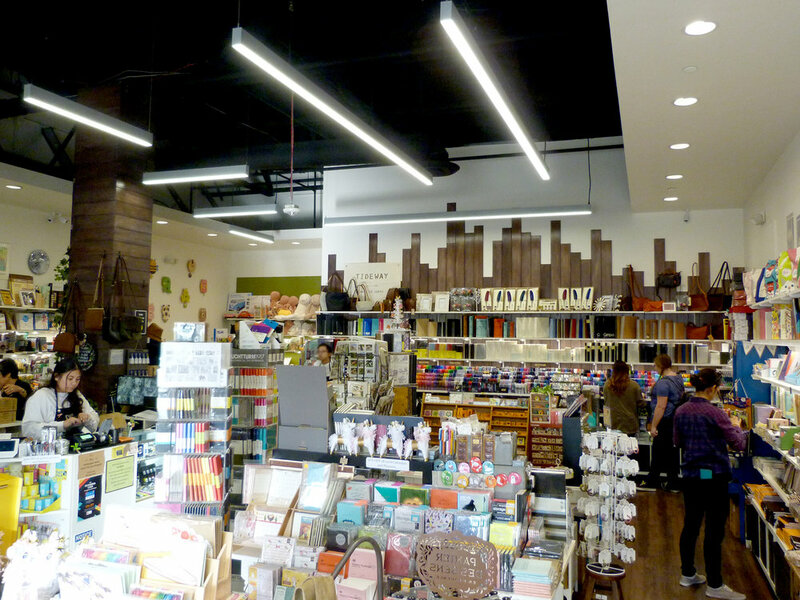 The Maido store in Alhambra, California first opened their doors in 2015 and is now enjoying its third winter season. 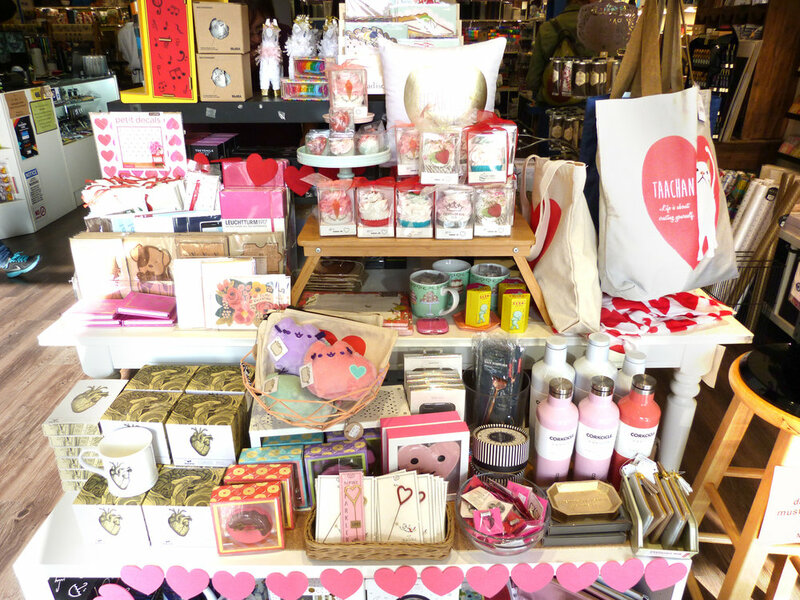 The deputy manager Tomomi, along with six employees, take great care in arranging the store’s colorful stationary and unique gift items. Also, the store’s display window features hand-drawn illustrations, with a new illustration created every month. Each visit you have will be unique! 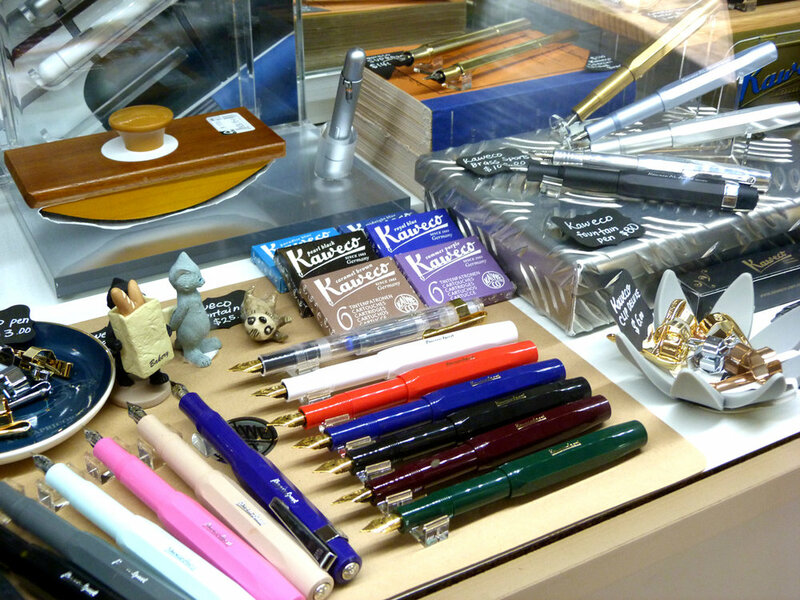 The store has a great selection of Japanese stationery and is filled with many unique items. To ensure an easy and enjoyable shopping experience, the displays in the store are categorized by themes; such as a Japan theme or a garden theme. They also carry a selection of books which makes this store unique from other Maido stores. 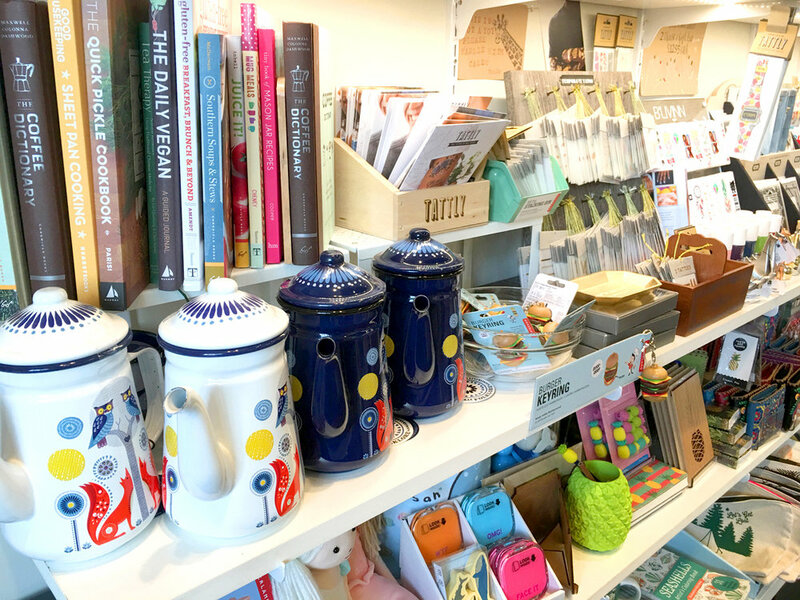 The displays featuring themes of cats, gems, and tarot cards are the most popular sections, and there's now a fun pig-themed section in the store, as well. Follow along on Instagram and keep up to date on new items!